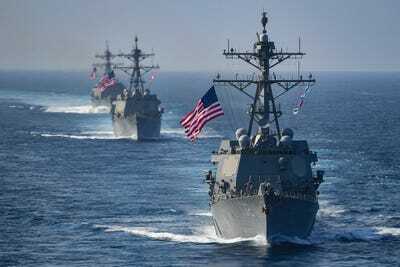 The US Navy is perhaps the most visible aspect of American military power, and it turned 243 years old Saturday. The Navy was established on October 13, 1775, when the Second Continental Congress passed a resolution creating the Continental Navy, calling for two swift sailing vessels to be armed with 10 carriage guns and a proportional number of swivel guns, manned by a crew of eighty, and sent to intercept transport ships delivering munitions to the British army in America. 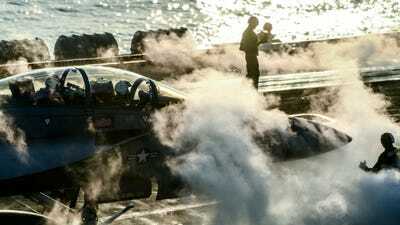 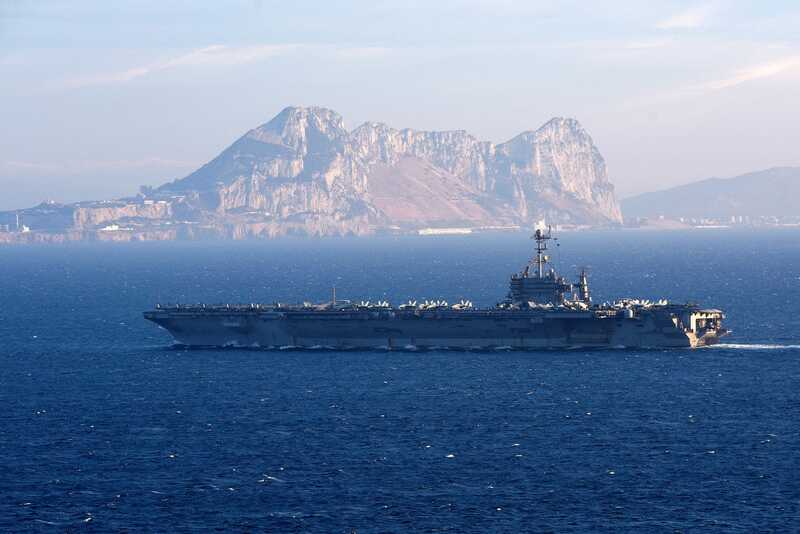 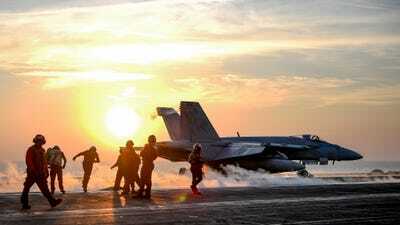 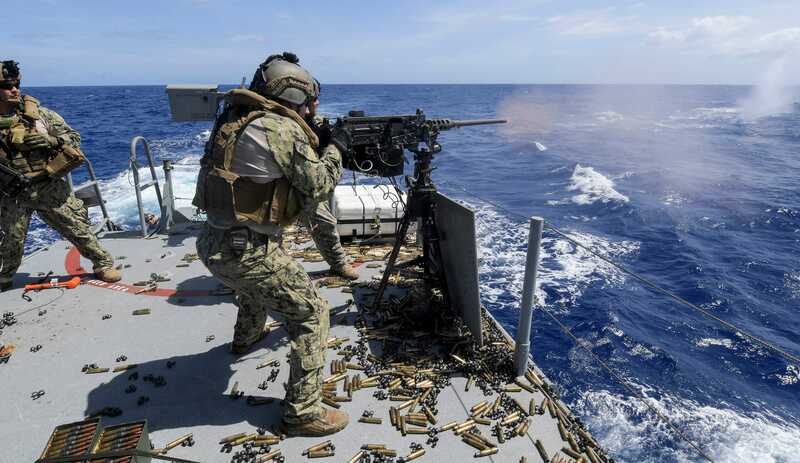 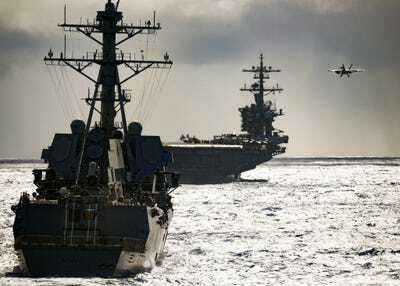 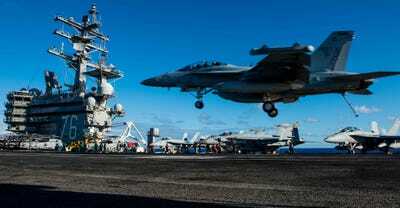 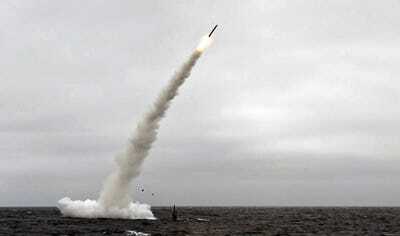 Since its establishment, the US Navy has evolved into an unmatched military force. 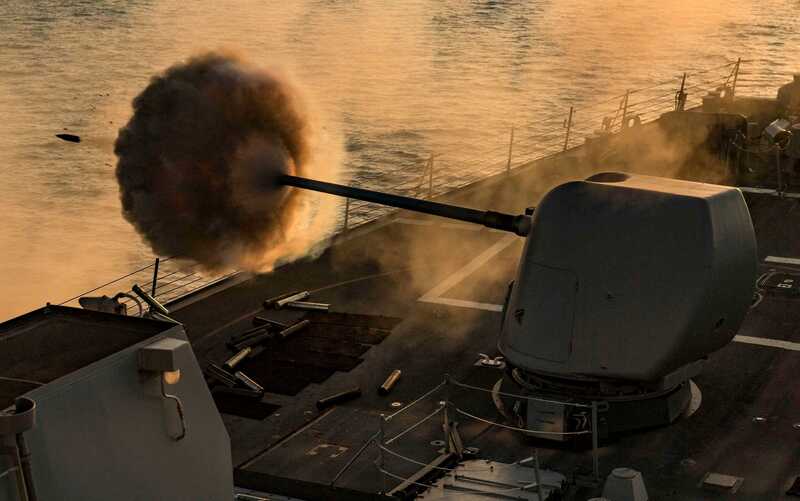 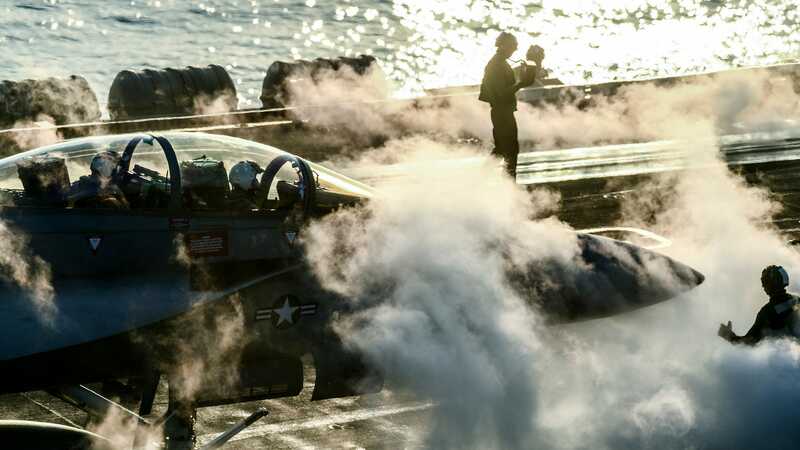 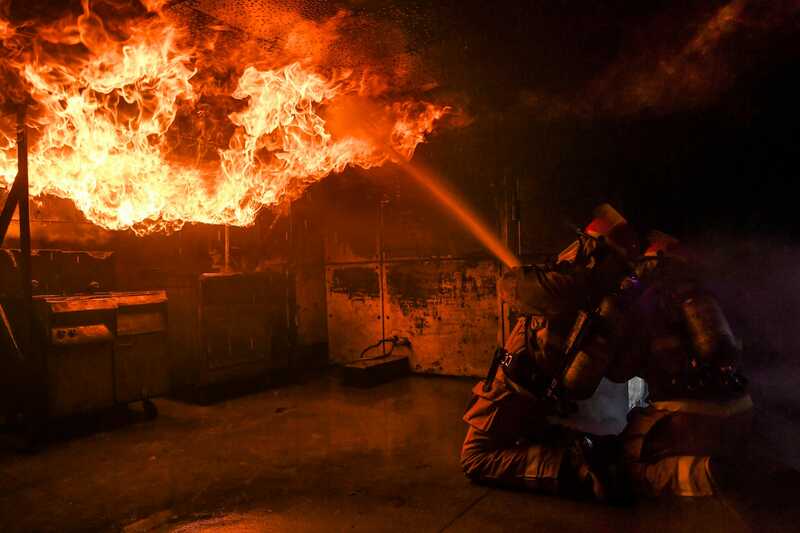 These 18 awesome photos from the past year show the Navy in action. 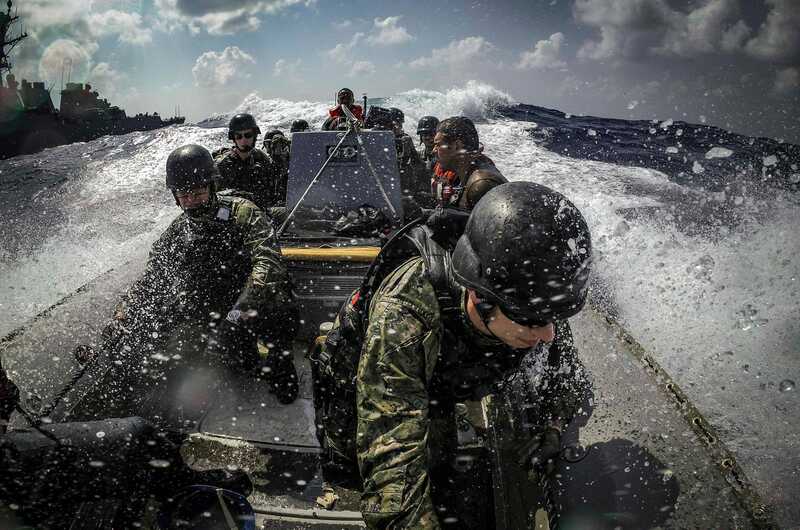 Sailors manoeuvre a rigid hull inflatable boat alongside the Arleigh Burke-class guided missile destroyer USS Carney (DDG 64) while participating in visit, board, search and seizure (VBSS) training during Exercise Bright Star 2018 on Sept 10, 2018. 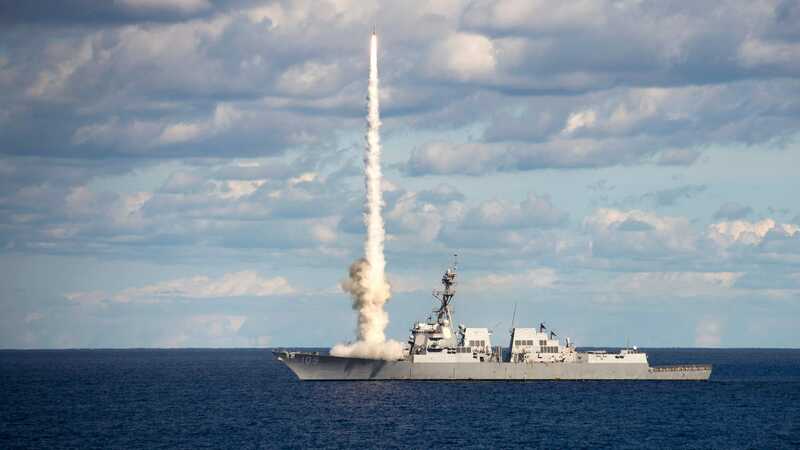 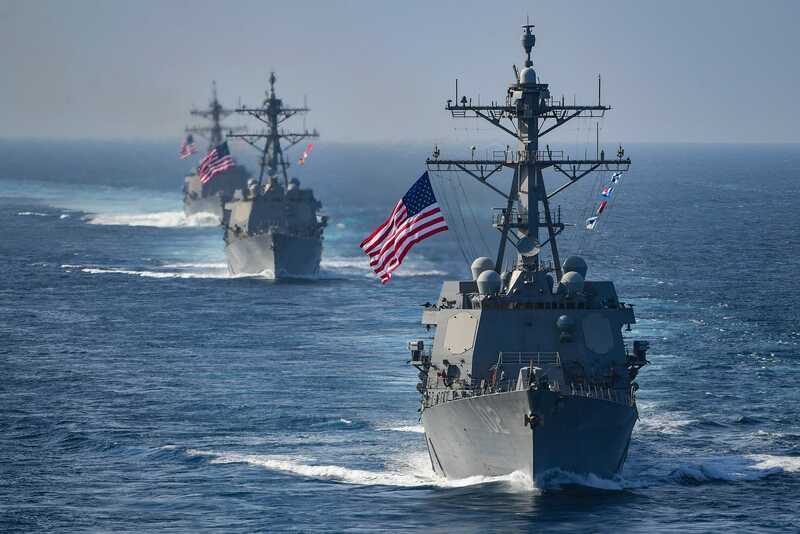 “Today, we celebrate 243 years of our #USNavy‘s critical role in protecting and promoting American interests worldwide and honour our shipmates’ immense contributions to our nation’s history and security,” the US Navy tweeted Saturday morning. 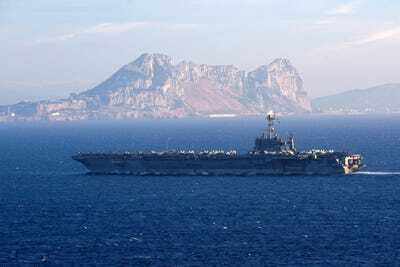 The Nimitz class aircraft carrier USS Harry S. Truman (CVN 75) conducts a strait transit on June 28, 2018. An EA-18G Growler assigned to Electronic Attack Squadron (VFA) 141 lands on the flight deck of the Navy’s forward deployed aircraft carrier, USS Ronald Reagan (CVN 76) on June 20, 2018. 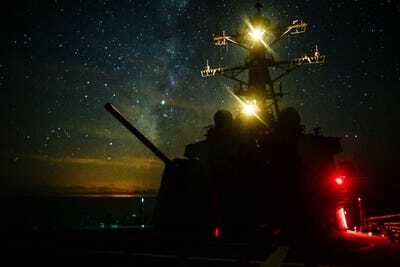 The Arleigh Burke-class guided-missile destroyer USS Ross (DDG 71) transits the Mediterranean Sea on Sept. 29, 2018. The Arleigh Burke-class guided-missile destroyer USS Carney (DDG 64) fires its 5 inch gun during a live fire exercise on Sept. 24, 2018. 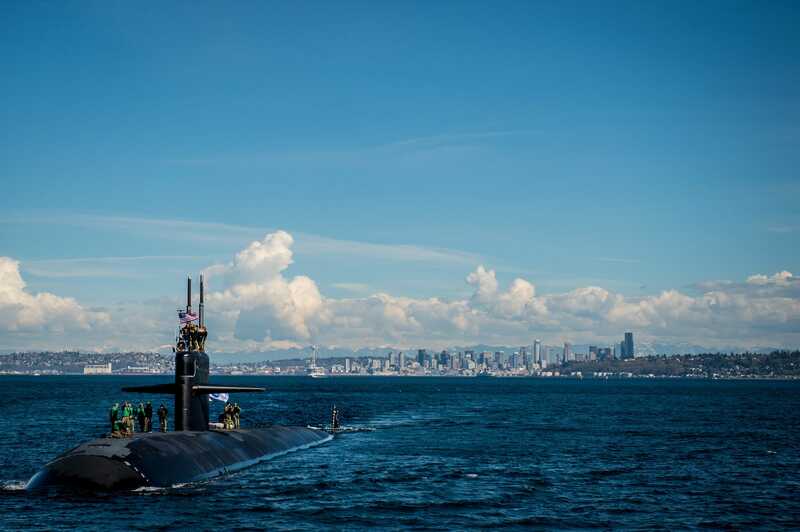 The Los Angeles-class fast-attack submarine USS Olympia (SSN 717) arrives at Naval Base Kitsap-Bremerton for a namesake visit on March 16, 2018. 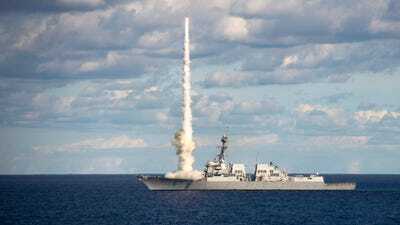 The crew of the Los Angeles-class fast attack submarine USS Annapolis (SSN 760) launches a Tomahawk Land Attack Missile (TLAM) off the coast of Southern California as part of a Tomahawk Flight Test (TFT) on June 27, 2018. 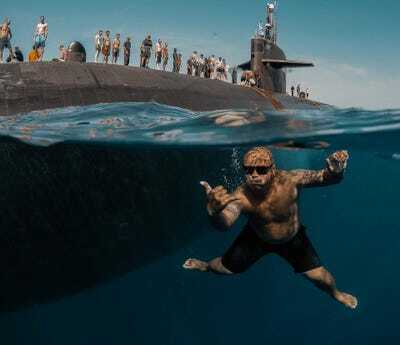 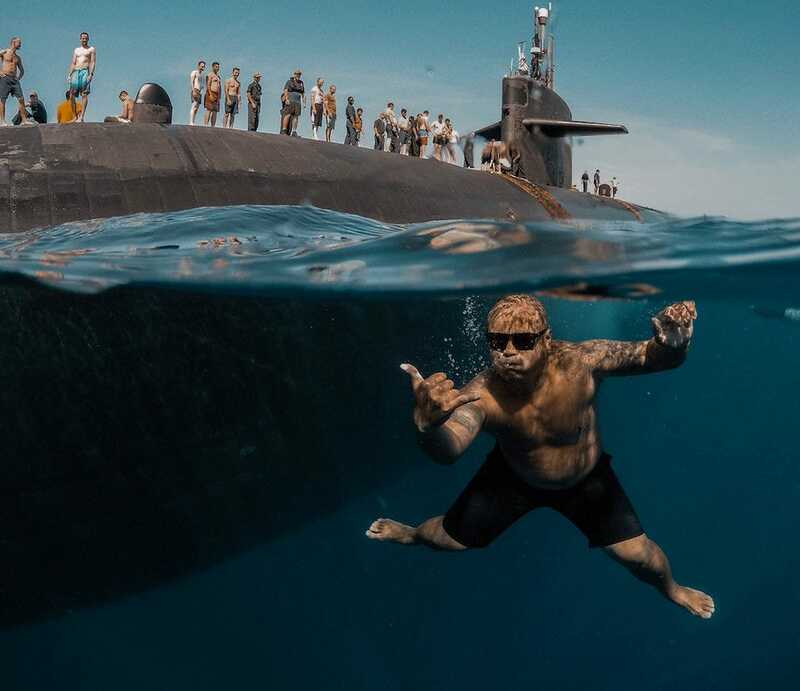 Sailors assigned to Los Angeles-class fast-attack submarine USS Olympia (SSN 717) participate in a swim call at sea on July 3, 2018. 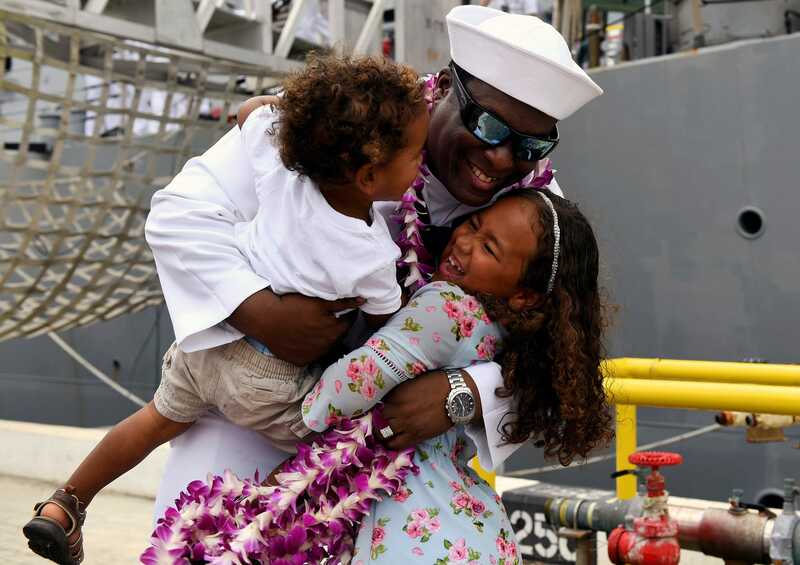 Fire Controlman 1st Class Kial Hartwell is greeted by his children during the homecoming ceremony for the guided-missile destroyer USS O’Kane (DDG 77) at Joint Base Pearl Harbour-Hickam on June 4, 2018. 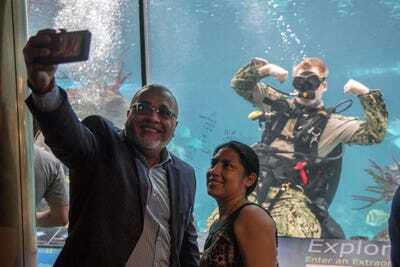 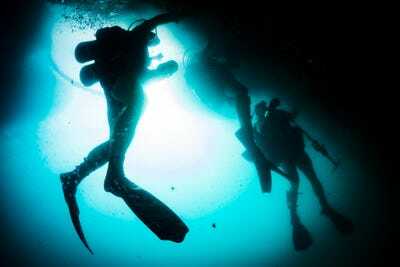 Navy Diver 2nd Class Trey Crane, assigned to Mobile Diving and Salvage Unit (MDSU) 2, poses for a selfie with visitors at the New York Aquarium during Fleet Week New York (FWNY) 2018 on May 23, 2018. 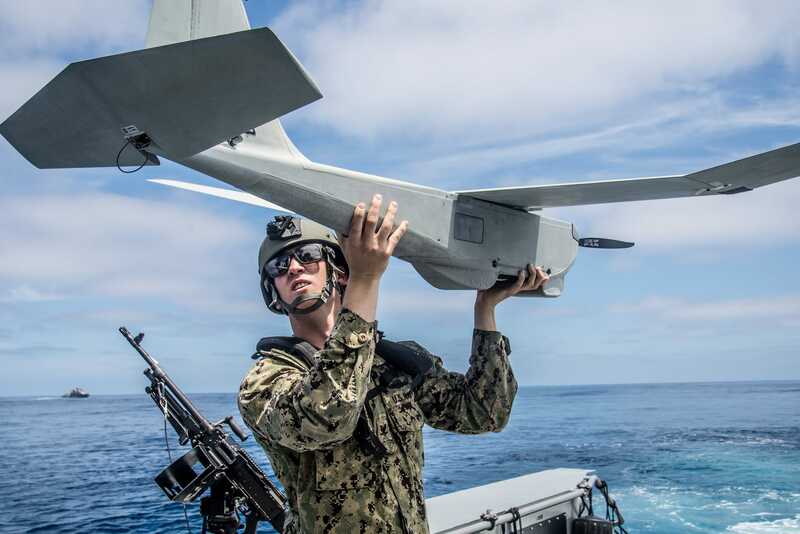 Operations Specialist 3rd Class Neil Wierboski, assigned to Coastal Riverine Squadron (CRS) 3, prepares the unmamned aerial vehicle for launch aboard a Mark VI patrol boat during unit level training conducted by Coastal Riverine Group (CRG) 1’s Training and Evaluation Unit on May 9, 2018. 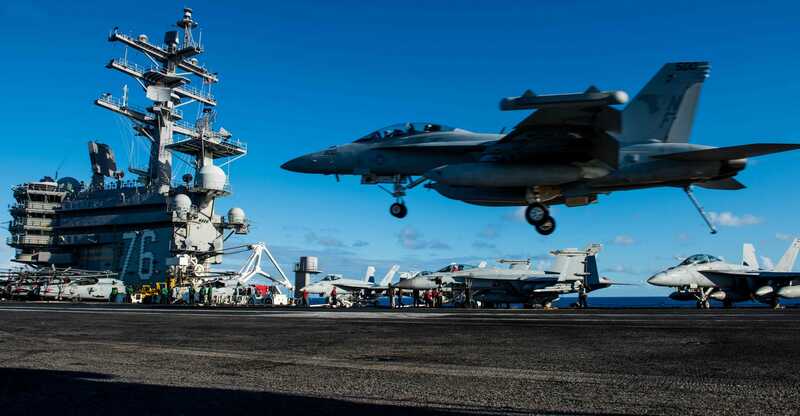 An F/A-18E Super Hornet assigned to the Stingers of Strike Fighter Attack Squadron (VFA) 113 launches from the flight deck of the aircraft carrier USS Theodore Roosevelt (CVN 71) on Feb. 5, 2018.